Grieving relative affected by the baby ashes scandal have so far received more than £100,000 in compensation from the city council. Some 33 cases with individuals or families have been agreed and settled with another 10 cases rejected. The process remains ongoing but the amount paid our so far averages at just over £3,000 a claim. It was revealed in February that 205 claims were lodged. The £101,000 total paid out as of August 31 was disclosed in response to a freedom of information request. 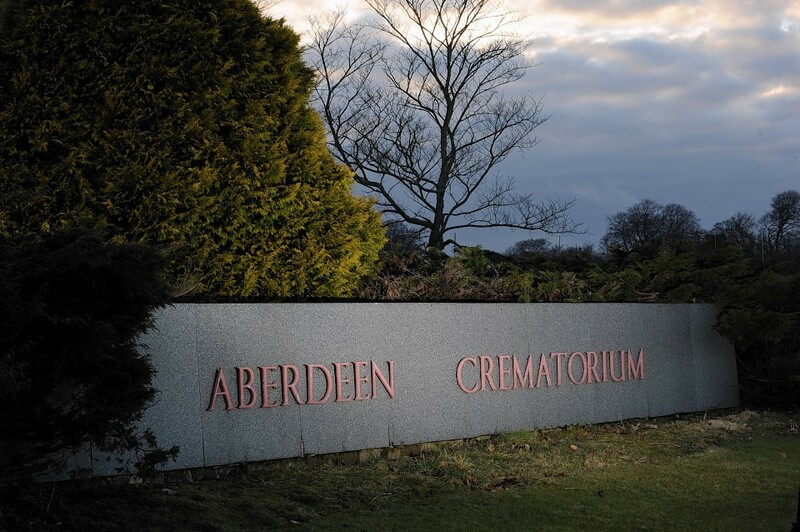 In 2013, it emerged that baby and adult ashes were routinely mixed and the baby ashes not returned to the parents after services at the Aberdeen’s Hazlehead crematorium for the previous five years. Parents were often told that babies did not produce ash. In May, the council officer in charge of the service resigned following a period of ill health. A probe by Dame Elish Angiolini criticised Pete Leonard for talking of the “slow cooking” of babies at the facility. In August, the council made public a shock report which blasted the “small scale” investigation the authority undertook into the scandal. It was the conclusions of work by Independent investigator Richard Penn into the council’s handling of the affair last year. Details of the investigation were only released under orders from the Scottish Information Commissioner (SIC). Mr Penn lambasted council officers for taking the word of crematorium management that babies younger than two do not produce ashes – when they could have found contradictory information by completing a wider investigation encompassing other crematoriums. And he published an unflattering table comparing how lacking the authority’s response was in contrast with that of the City of Edinburgh Council. The local authority would not reveal the highest and lowest sums of money that have been paid out. The council also confirmed that confidentiality agreements were in place over the compensation scheme.